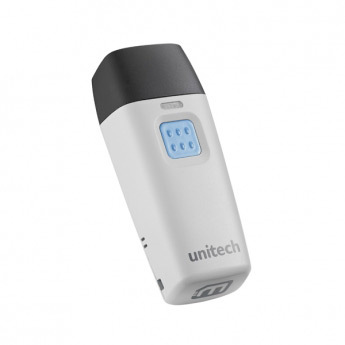 The Unitech MS912 barcode scanner is a great companion scanner for mobile POS, retail registries, or light inventory management. 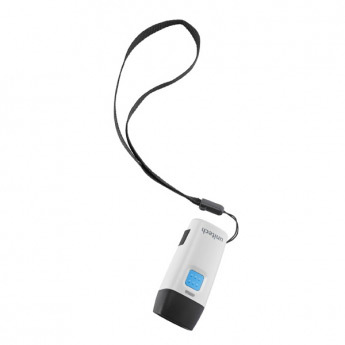 With the ability to do Bluetooth and batch barcode scanning, the MS912 offers lightweight and easy to use scanning. 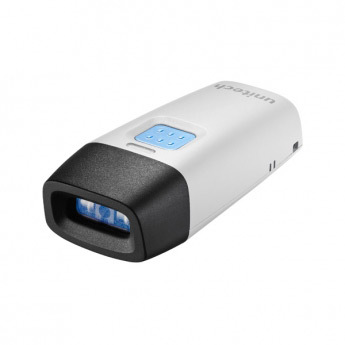 The MS912 uses a linear imager to capture barcode data, with an optimal depth of field of 1" to 5.5" for retail barcodes. 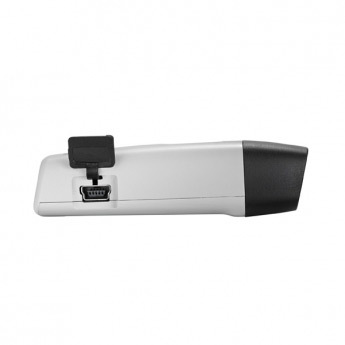 The quick scanner gets up to 240 reads per second, ensuring accuracy and quick reads of 1D barcodes. For light scanning sessions, such as inventory checks or receiving shipments, this is a smart solution. Bluetooth comes standard in the MS912, giving you about 33 feet of radio communications. The scanner supports iOS and Android devices, allowing you to use your iPhone or Samsung Galaxy as a mobile POS or inventory tool. When out of radio range, the MS912 switches to batch mode, using internal memory to store up to 20,000 barcodes. Once the connection is restored, the scanner will send the barcodes to your connected device. 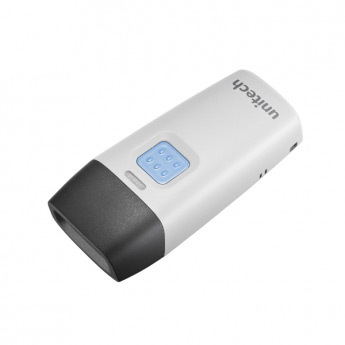 For more information, see our comparison of Best Bluetooth Barcode Scanners for iOS. <li> 33 foot radio range, line of sight <li> Bluetooth radio, supports iOS and Android devices <li> 2 MB memory stores up to 20,000 barcodes <li> 5-foot drop resistance <li> 1" to 5.5" depth of field for retail barcodes <li> 1-year warranty </ul> For more information, see our comparison of <a href="https://posmicro.com/blog/34/best-bluetooth-barcode-scanners-for-ios">Best Bluetooth Barcode Scanners for iOS</a>. Dimensions (W x D x H): 1.18" x 2.83" x 0.79"
5 Mil Code 39 0.6" to 2.36"
13 Mil Code 39 1.18" to 5.51"
20 Mil Code 39 1.38" to 7.28"